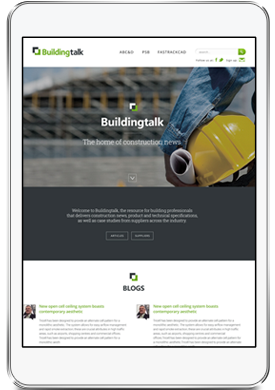 Buildingtalk is the leading online resource for the latest news, product and technical information for building and construction professionals in the Building industry. 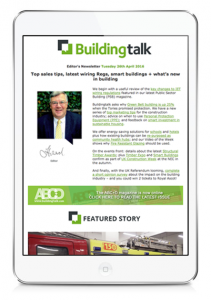 Showcasing the best products and services on the market, we are the number one destination for people making purchasing decisions in your industry. on a regular basis, sign up today.